There is a better way –and this is it! 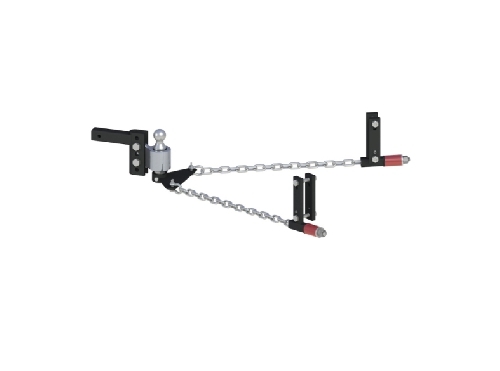 The Andersen Weight Distribution Hitch with 4" drop/rise doesn't just raise the bar, it sets it! Combining modern materials, technology and innovation, it’s the simplest, quietest, and most advanced weight distribution hitch on the road today. This is a first in the industry giving trailer owners the best anti-sway option AND the only true Motion-Dampening system around. Owners can't believe how smooth and quiet the ride is!